2 ForexTeam users sent to us today’s trading results and we would like to share it. 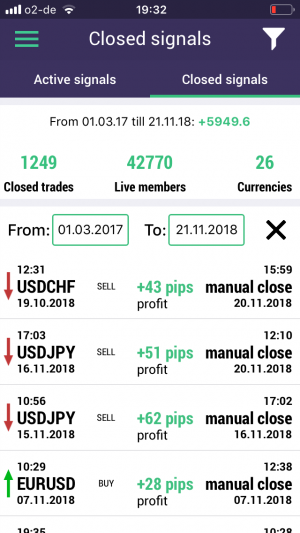 From this GBPUSD trade one user from Kuala Lumpur (Malaysia) earned 177 USD and another one from Gauteng (South Africa) earned 100.91 USD. 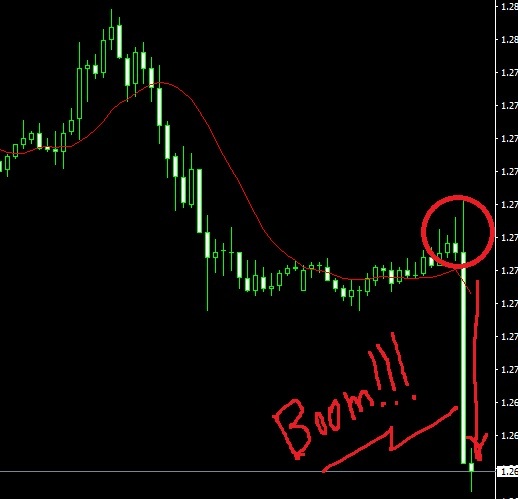 They copy ForexTeam trading signals automatically in Metatrader 4. 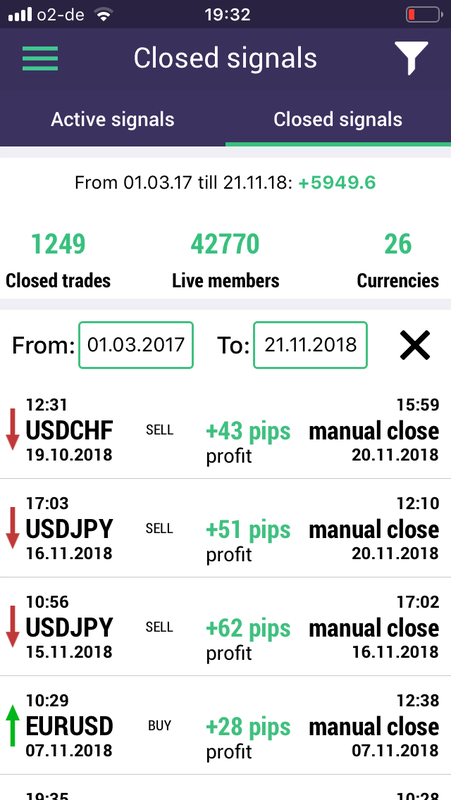 Guys, it is pretty good results for 1 day. 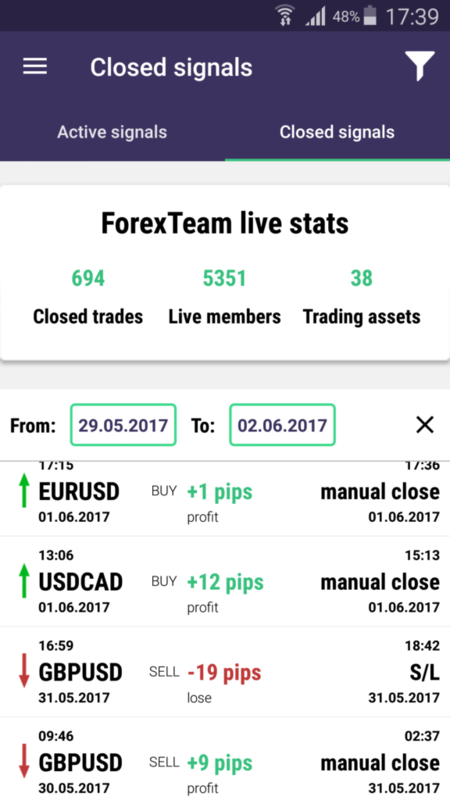 Good trades! 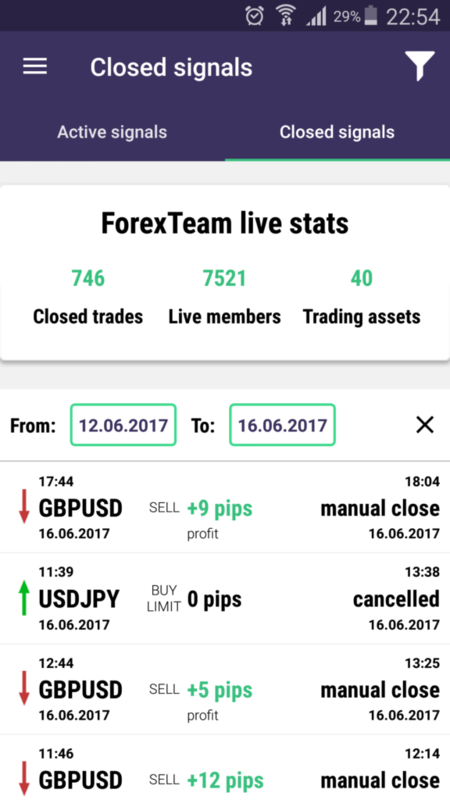 ahead of BOE’s Governor Carney speech this morning at 10:30, yesterday ForexTeam opened for GBPUSD SELL LIMIT at 1.2745 and today morning we earned +53 pips for this trade. 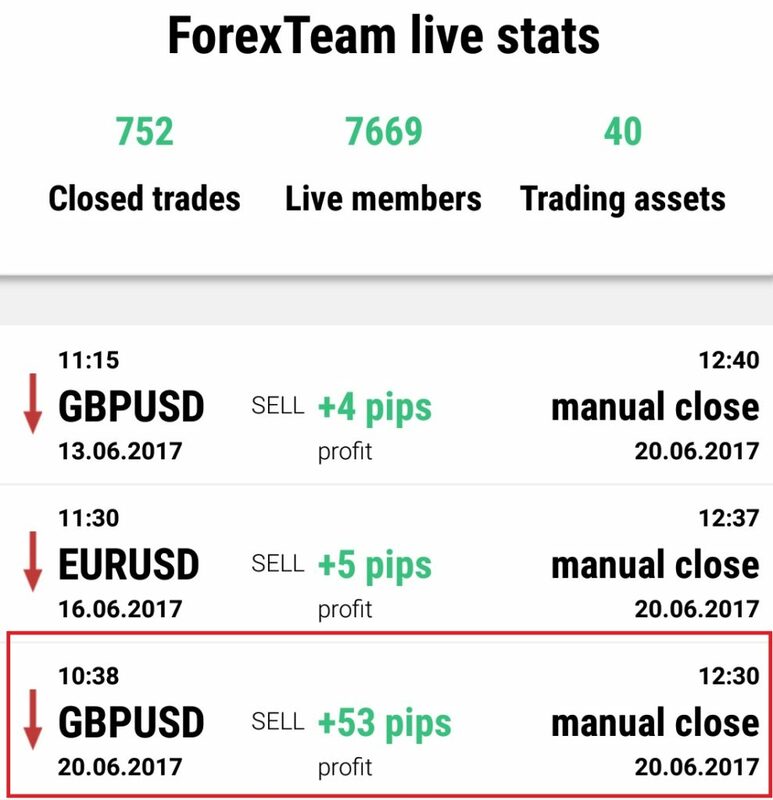 hope you trading well and here is trading statement of ForexTeam user from UK, he shared his results from 15.06.2017.